The Tokyo Metropolitan Government has refused to release a document that, according to sources, likely shows that an aide to Gov. Yuriko Koike organized questions for an assembly member, testing her much-touted commitment to transparency. The move may bring into question Koike’s pledge to improve access to public documents as well as the assembly’s role of providing a check against the governor. According to the sources, the name of Toshiro Kojima, a close aide to Koike, was listed on a file attached to an email sent to the metropolitan government that laid out questions the assembly member was planning to ask during a committee meeting last September. Kojima, who was at the time an adviser to the metropolitan government, has not responded to questions from Kyodo News. The assembly member, Takaaki Higuchi, has insisted that he formulated the questions on his own while admitting he received “advice” from Kojima during the process. 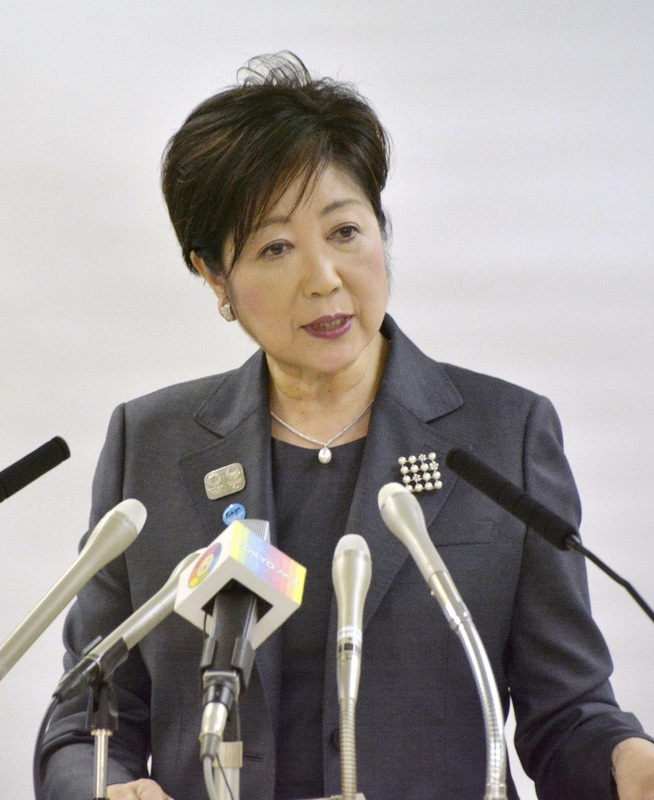 Koike has stressed the importance of transparent information disclosure in government. 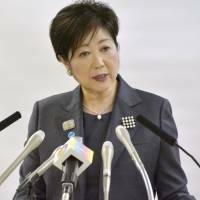 Her regional party, Tomin First no Kai (Tokyoites First), won the assembly election last July by a landslide, pushing aside the Liberal Democratic Party as the dominant force. Higuchi is a member of Tomin First, of which now Koike serves as special adviser, and the questions he asked at the committee were apparently aimed at defending the governor’s decisions on relocating the Tsukiji fish market and the subsequent redevelopment of the site.